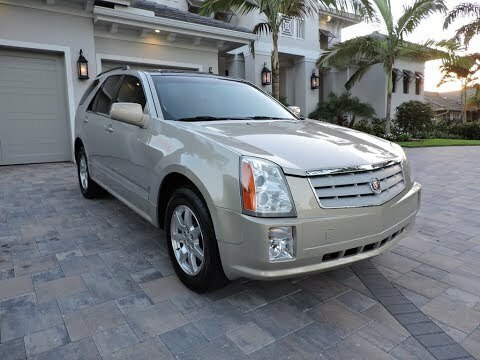 Offered for sale is this clean and well maintained SRX Crossover from Cadillac, a 2008 model in attractive Gold Mist over Cashmere leather, and with only 68K original miles. This local "condo car" has been well maintained since new, and garage kept. Features include a 3.6 liter VVT V6, 5-Speed Automatic Transmission, Power windows, power locks, tilt wheel, cruise, leather, power seats with driver memory and heating, Ultra-View Plus moonroof, Sirius/XM, Fold Down Rear Seating, Power Closing Liftgate, and more. Low miles, reliable and clean, practical, luxurious transportation.